Welcome to limo hire world and our royal ascot information page. Royal Ascot is the world’s most famous horse racing event which started in 1711, Over 300,000 people attend royal ascot races in Berkshire. Many corporate companies attend the event to socialise with clients, champagne is always on top of the list. With limo hire world we will provide all our customers with complementary bubbly in all our limousines, On the day you will have at your disposal a fully air conditioned limousine of your choice, to pick you up and either drop you at the race course or take you into to the limo park in the middle of the ascot race course, where there are places to gamble, eat and drink, we provide a gazebo and tables and chairs if required for your comfort with our limousine. We do not use agencies to fulfill your limo booking, we guarantee to turn up and make sure you have a great day out at ascot races, do not make the mistake of using a broker as these limousines often end up not turning up or are not maintained properly, which in turn let you do for this special event. 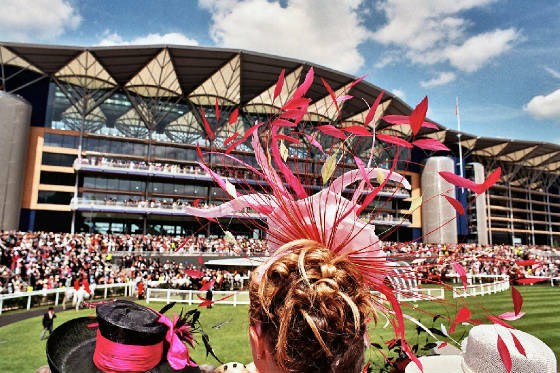 A good day out has been a priority of limo hire world for a day out at Ascot Races.